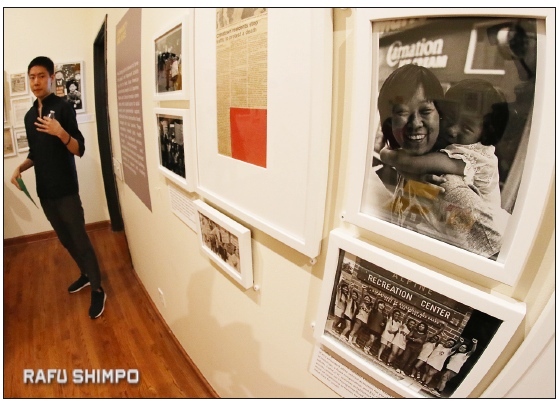 Chinese American Museum opens exhibition on the Asian American Movement. Are we entering a new era of Asian American activism? 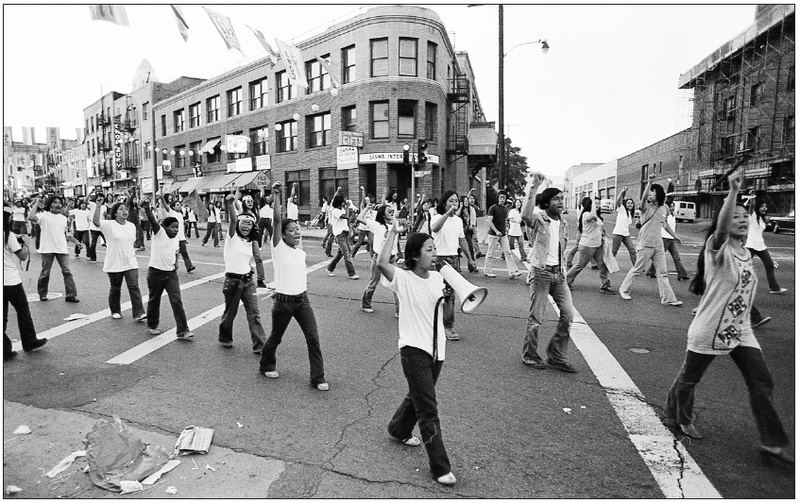 The challenge to a new generation of activists is implicit in “Roots: Asian American Movements in Los Angeles,” now on display at the Chinese American Museum (CAM). The exhibition, planned for years, opened on the eve of the inauguration of Donald Trump — a fact not lost on its organizers. The exhibition traces the Asian American Movement in Los Angeles from its beginnings in 1968 to the 1980s. Through vivid images, films, illustrations and words, the activists speak of battles long fought on war, racism and gentrification that continue to ripple and resonate through communities like Chinatown, Filipinotown and Little Tokyo. Peer through the floppy hair and ’70s-era T-shirts and there are familiar faces who continue to remain active in the JA community: Alan Kondo, Nobuko Miyamoto, Warren Furutani, Mike Murase and Kathy Masaoka, among many others. A poster for the Manzanar Pilgrimage shows its roots in the Asian American Movement and there is a creative, defiant exuberance in the hand-illustrated newspapers and handouts. Curator Ryan Wong explained that the term “Asian American” came out of the movement in 1968 when it was still common to use “Oriental.” The leaders of the movement were inspired by the civil rights movement and reacting to the atrocities of the Vietnam War. Members of the Van Troi Brigade demonstrate during the 1972 Nisei Week Parade on First Street in Little Tokyo. Photo from the Eddie Wong Collection. The museum has collected over 250 photographs, posters, periodicals and other artifacts for the exhibition. It also explores divisions within the Asian American Movement itself, examining the challenges faced by women and gays as they confronted sexism and homophobia. As the Trump era begins, organizers say they hope the exhibition spurs discussion among activists — old and young alike. Florante Peter Ibanez said, “This exhibit represents a chance for a dialogue from old activists to new activists. That’s always been lacking and always been talked about, but it’s never really happened. “Roots: Asian American Movements in Los Angeles” will be on exhibit at the Chinese American Museum, 425 N. Los Angeles St., Los Angeles, through June 11. For more information, visit www.camla.org.